Start in Kota Kinabalu and end in Sandakan! 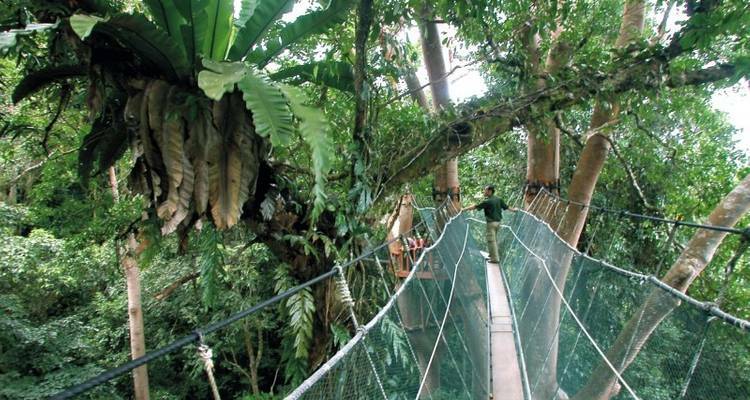 With the adventure tour Sabah Highlights Adventure, you have a 7 day tour package taking you through Kota Kinabalu, Malaysia and 6 other destinations in Malaysia. 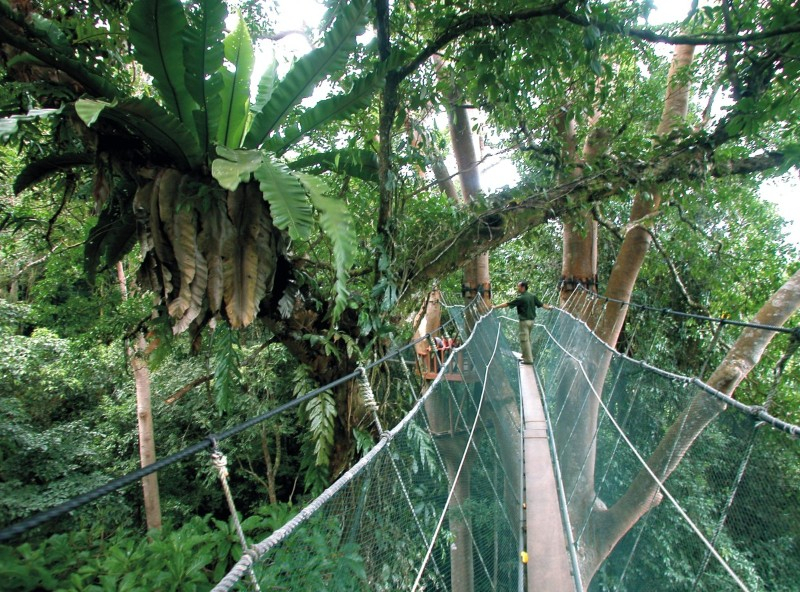 Sabah Highlights Adventure includes accommodation as well as an expert guide, meals, transport and more. The trip was great, guides were helpful. Accommodation was comfortable. The hospitality at Sabah Tea guesthouse could have been better. Our guides were excellent and the itinerary was perfect. From snorkelling, the mountains, tea plantation and the jungle our experiences were diverse and frankly incredible. I need to get the daily details about meals. Solo travellers need to pay a single supplement. How are we travelling to Sandakan? Traveling to Sandakan and the entire adventure will be by mini van. Kota Kinabalu is the starting point and Sandakan is the endpoint. TourRadar only requires a deposit of $99 to confirm this Bamba Experience booking. The remaining balance is then payable 60 days prior to the departure date. For any tour departing before 21 June 2019 the full payment of $1,014 is necessary. No additional cancellation fees! You can cancel the tour up to 60 days prior to the departure date and you will not need to pay the full amount of $1014 for Sabah Highlights Adventure, but the deposit of $99 is non-refundable. If you cancel via TourRadar the standard cancellation policy applies. Covering a total distance of approx 327 km. TourRadar does not charge any additional cancellation fees. You can cancel the tour up to 60 days prior to the departure date. If you cancel your booking for Sabah Highlights Adventure via TourRadar the standard cancellation policy applies.